Hi guys! Found these pictures hiding, decided to make a quick post out of them while my family sets the table for dinner. 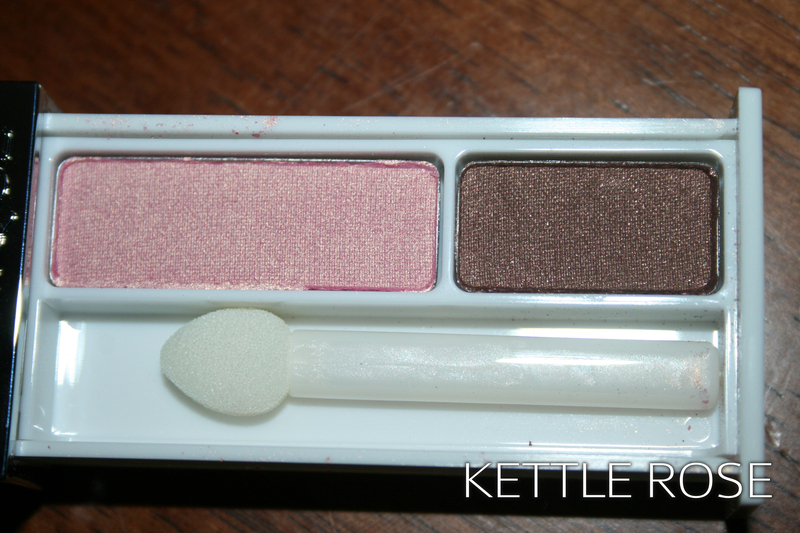 The shadows are soft and have okay pigmentation. Not the highest quality, and there are many drugstore shadows that are cheaper and better quality. The pink is way too pink for me, and looks too preppy bubblegum deluxe. Though it’s not too far off from some of my favorite Urban Decay and Lancôme shadows, Sin and Kitten Heel, respectively. So… I guess I don’t understand… maybe the amount of pearl is a little too high. The brown isn’t even worth mentioning. 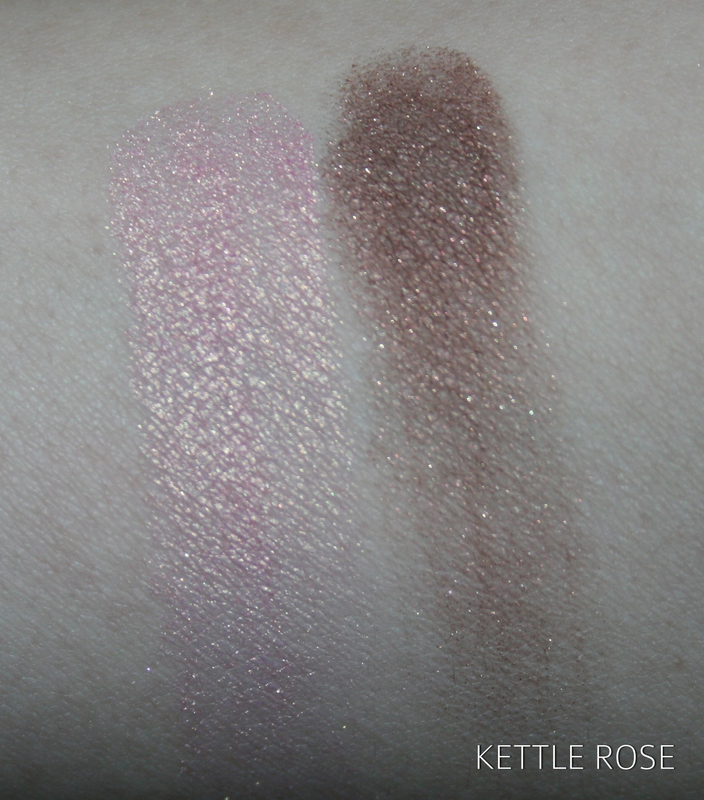 These were swatched twice for both of them. This entry was posted in Makeup and tagged Clinique, Eyeshadow by Britni Rose. Bookmark the permalink.